Old Man Winter take a back seat!! This unit will make old man winter want run into Spring. Massey Ferguson is giving customer’s a chance to save some cash and buy the new RB4160V baler early with pre-sell discounts PLUS 0% for 48 Months!! 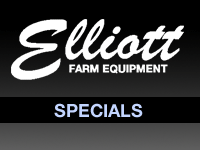 0% For 36 Months on all Mid Range Tractors! Call for more detail and see how you can get into a New Massey Ferguson today! 0% For 84 Months on all Compacts with $0 Down!!! 0% 84 for months with $0 Down! Call for more detail and see how you can get into a New Massey Ferguson today! 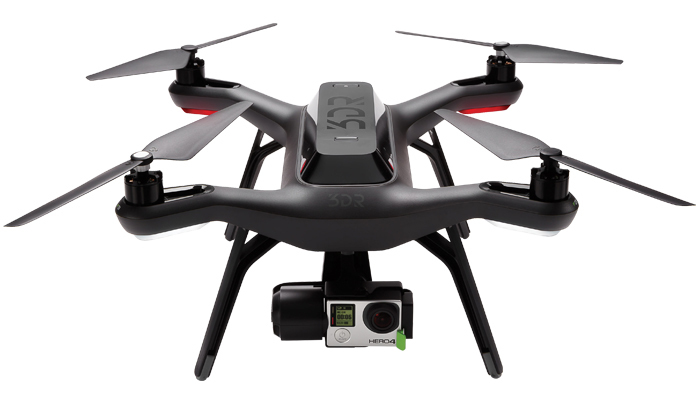 AGCO Edition of the SOLO UAV "Drone"
Ever wonder what’s going on in your fields? Now with Aerial views and mapping you can keep an eye on your field to see how your crops are doing. Click here to watch it in action! This PM360 program lets you get discounts on parts and allows your machine to be ready for the upcoming season witch mean less down time. So when it comes time to use it, it’s field ready! No last minute running around to get those parts that were missed when putting the machine away. Click here to check out the New AGCO Corp YouTube page.